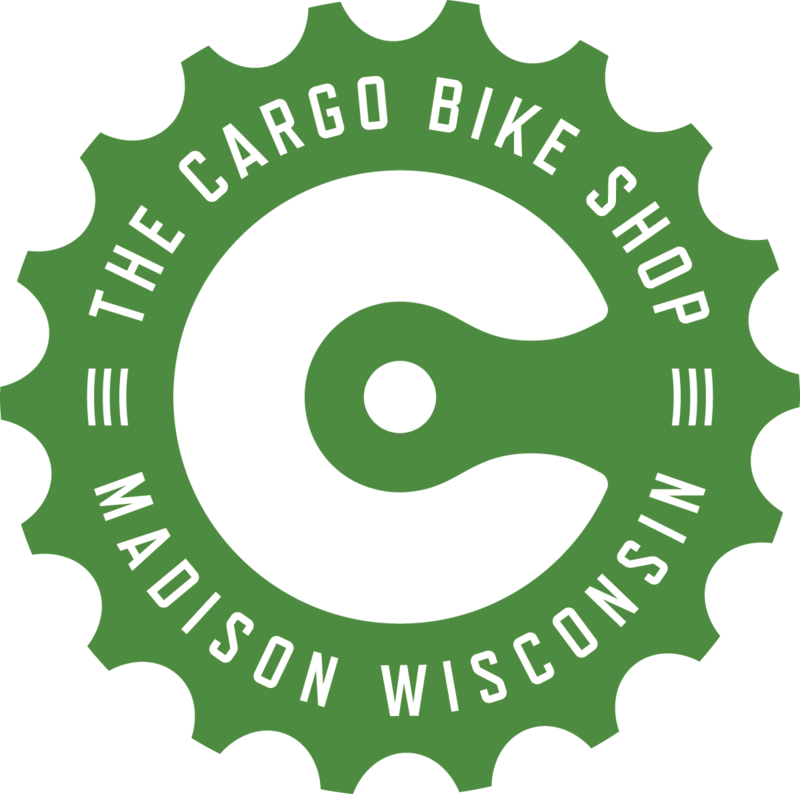 The Cargo Bike Shop is now open on Williamson St. in Madison, WI. We offer the best selection of cargo, family, kids, and urban transportation bikes in the Midwest. We also offer full-service bicycle repair as well as a selection of accessories and lifestyle goods. This site is under development and the best way to learn more about the products we carry and services we offer is to check us out on Facebook. If you have any questions we encourage you to email, call, or better yet stop in and say hello.